Get ready for an amazing kick off on Sunday Sep 16th! 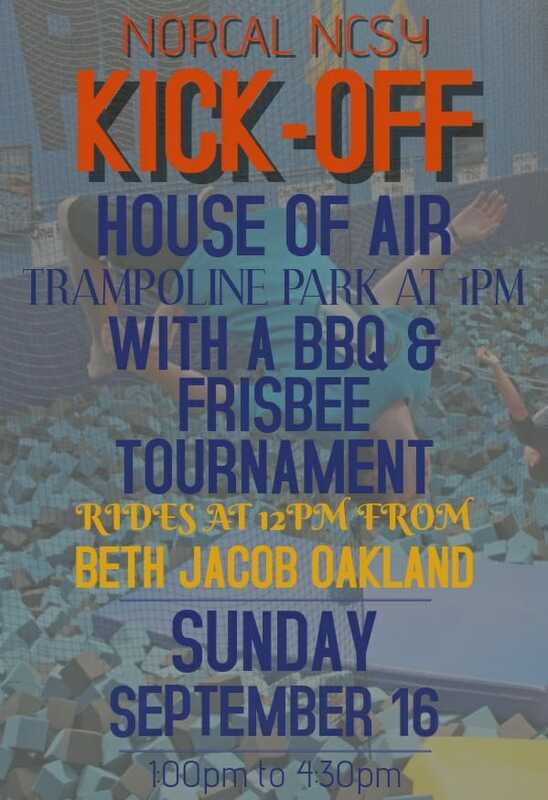 Reunite with all your friends at House of AIr Trampoline park by Crissy Fields in SF, plus some chill sports and BBQ time afterwards! You don't want to miss this!